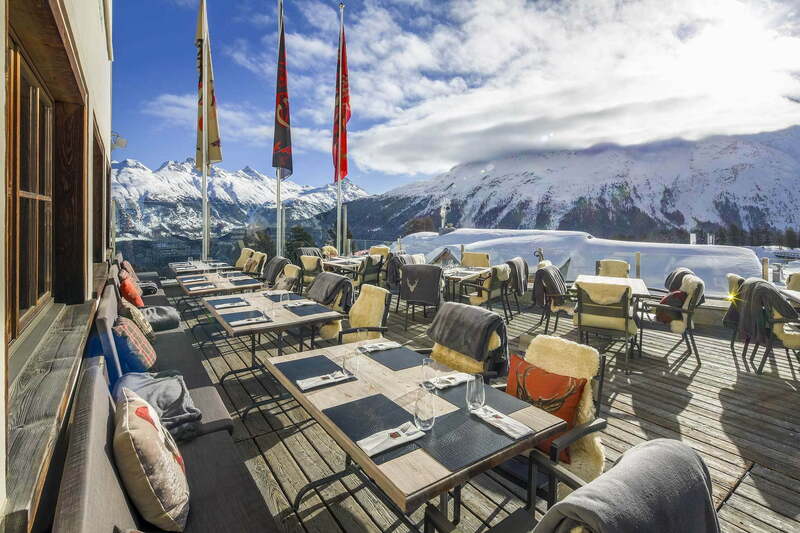 St. Moritz is a gourmet mecca for foodies from around the world. One in ten restaurants has a world-class restaurant rating. 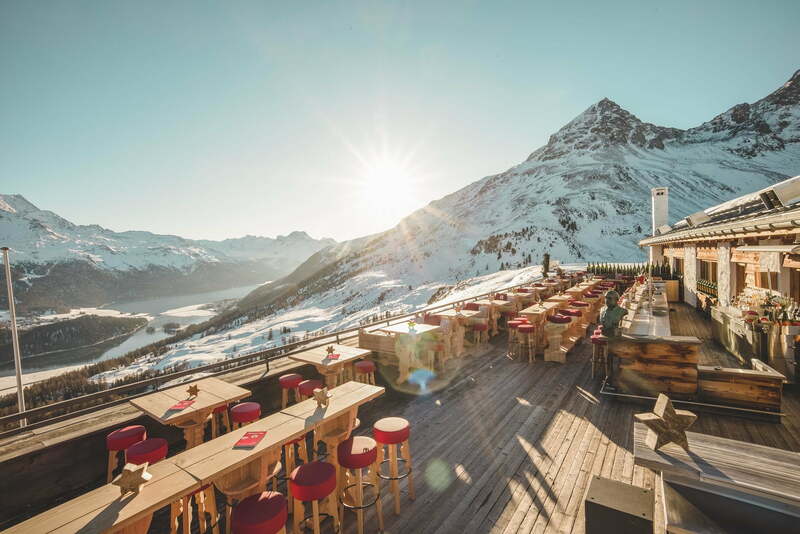 According to the 2018 Michelin Guide, Switzerland has the greatest concentration of star-rated restaurants in Europe. The fact that many of them are located in St. Moritz comes as no surprise, given the sunny Alpine town’s reputation for haute cuisine. 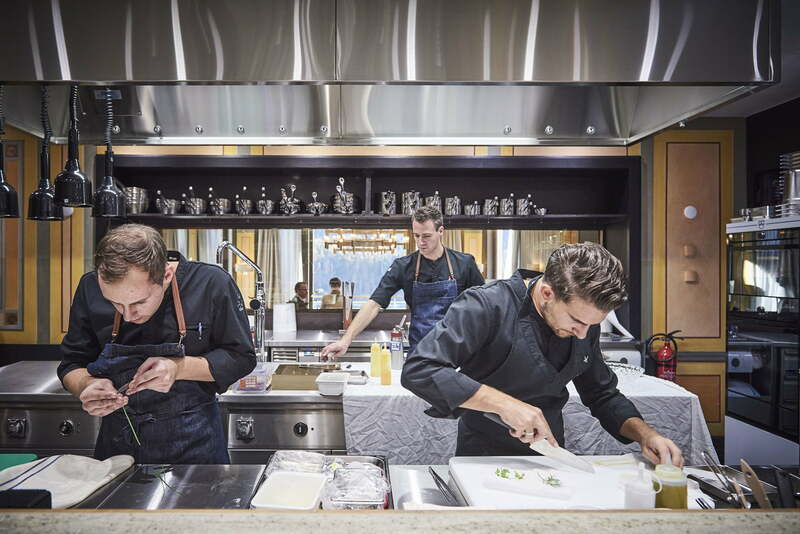 St. Moritz is a gourmet mecca for foodies from around the world. 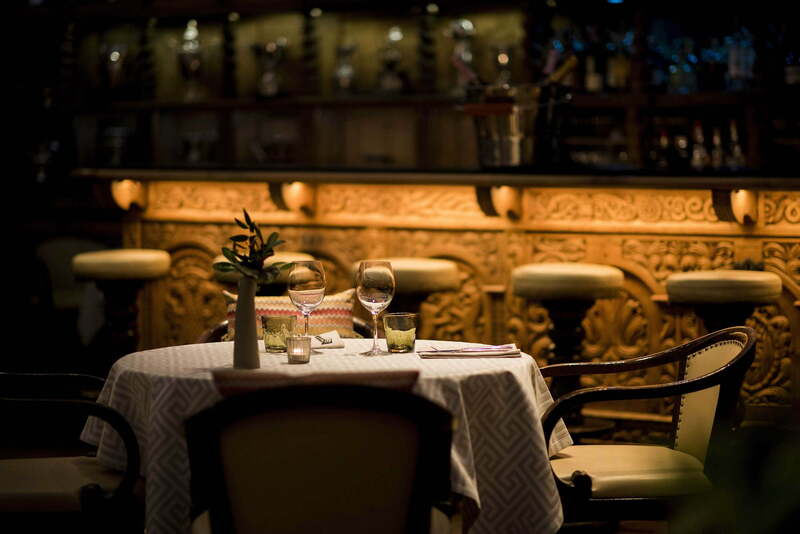 One in ten restaurants has a world-class restaurant rating. 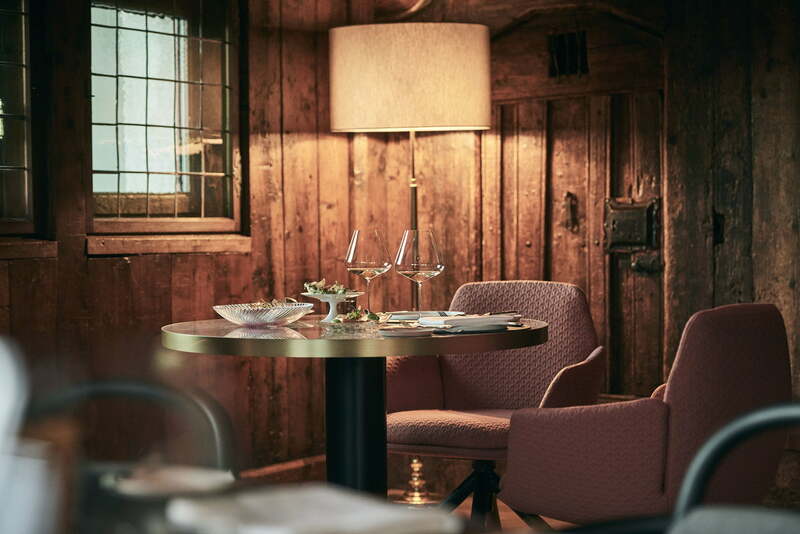 From Gault Millau points to Michelin stars, all kinds of epicurean awards can be found hanging on the walls of St. Moritz’s culinary establishments. 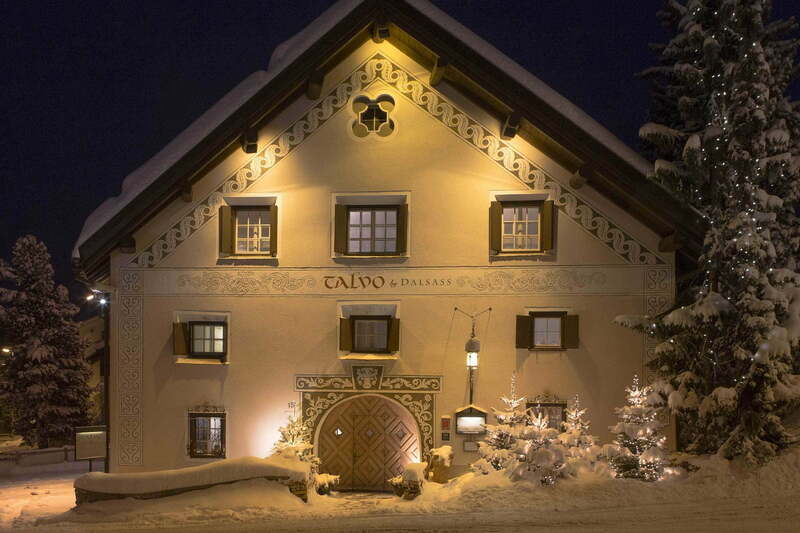 Talvò by Dalsass is a cosy and rustic restaurant. 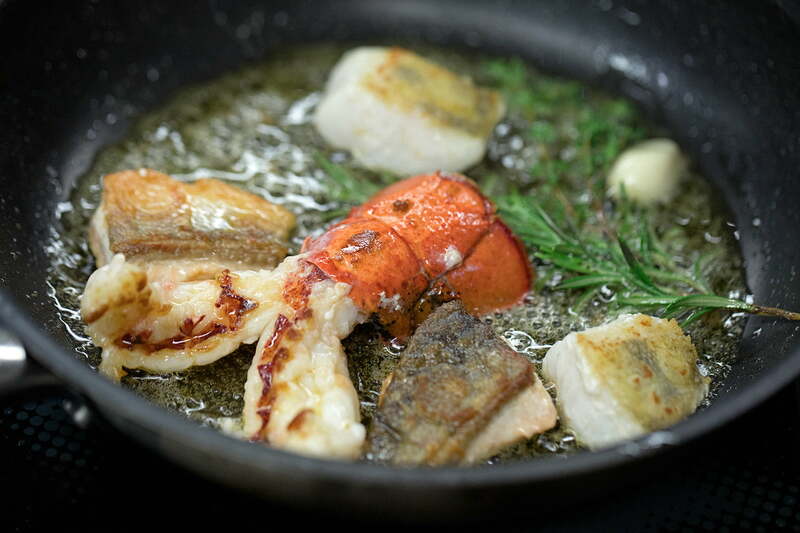 When the Tyrolean star chef Martin Dalsass indulges his passion for cooking, the gourmets are never far away. He is known affectionately as the «olive oil pope» and wins over his guests with Mediterranean flair and simple innovations. 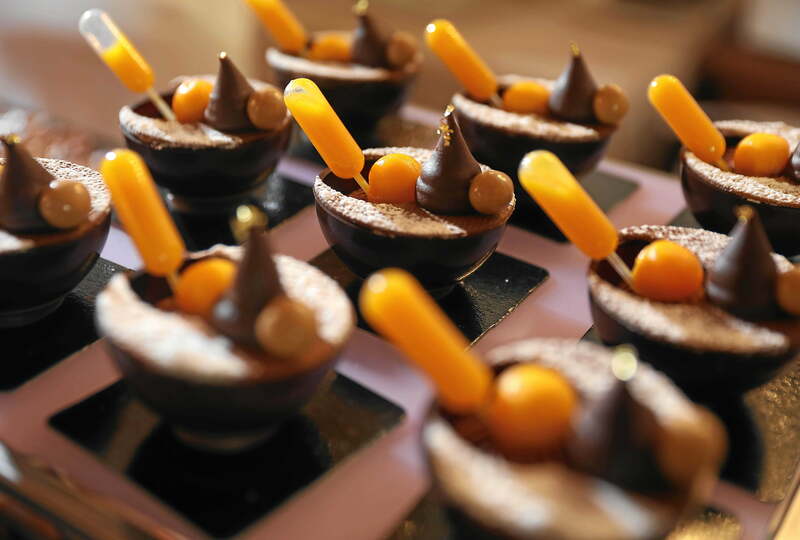 His creative dishes made from first-class ingredients indulge all the senses and never fail to delight. According to the 2018 Michelin Guide, Switzerland has the greatest concentration of star-rated restaurants in Europe. 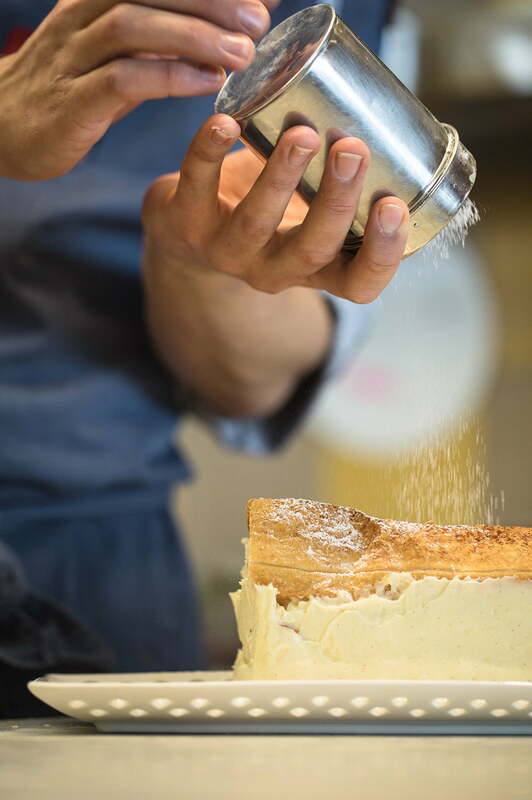 During the winter season, when St. Moritz’s signature mountain is covered in dazzlingly white powder snow, two-star chef Rolf Fliegauf delivers an intensely sensory experience with his unmistakable and aromatic cuisine. 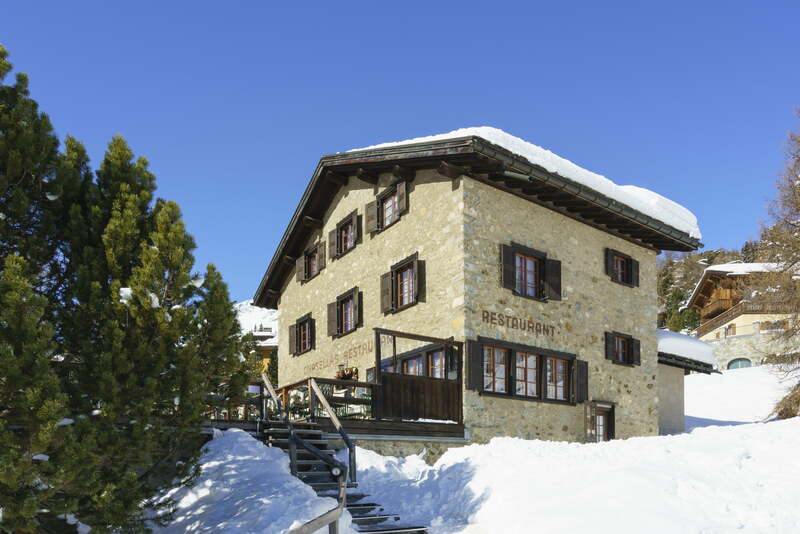 Fliegauf is the founder of Ecco, the gourmet restaurant at Hotel Giardino Mountains. 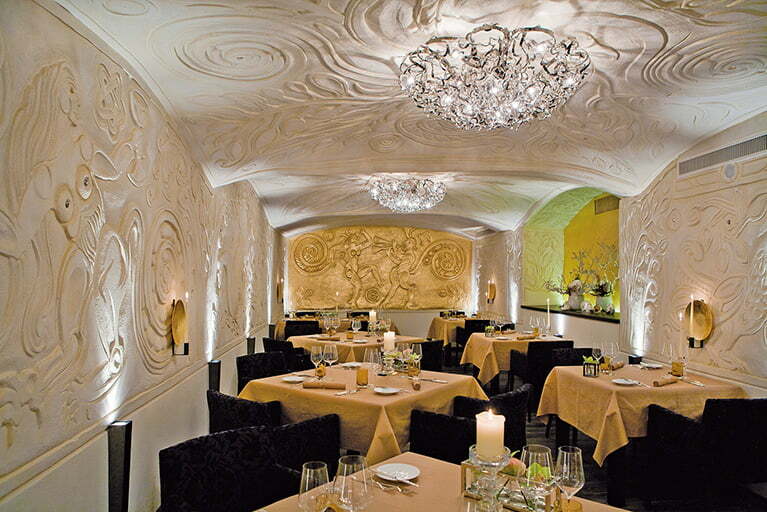 Situated inside a former chapel, Ecco has an exclusive ambience like no other. 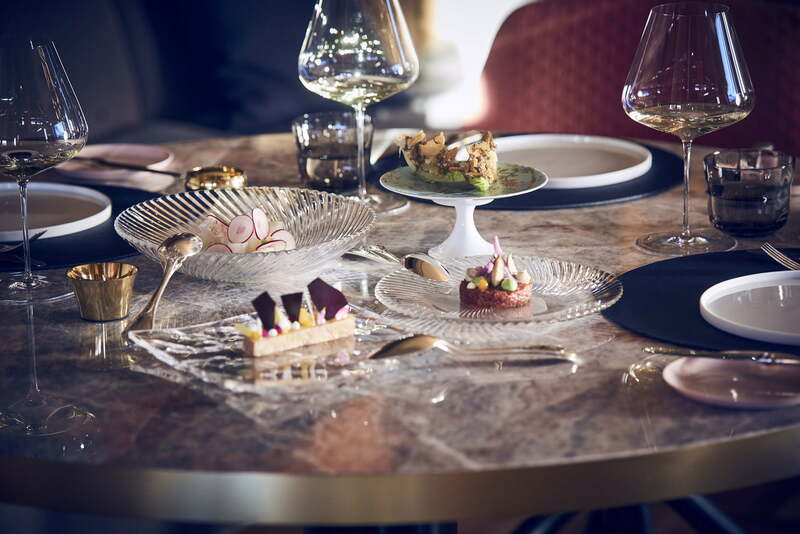 With a Michelin star and 17 Gault Millau points to its name, Da Vittorio at the Carlton Hotel is the number one address for first-class bonne bouche during winter. The unique flavours crafted by the Cerea brothers perfectly complement the breathtaking view to create glorious moments of culinary indulgence. 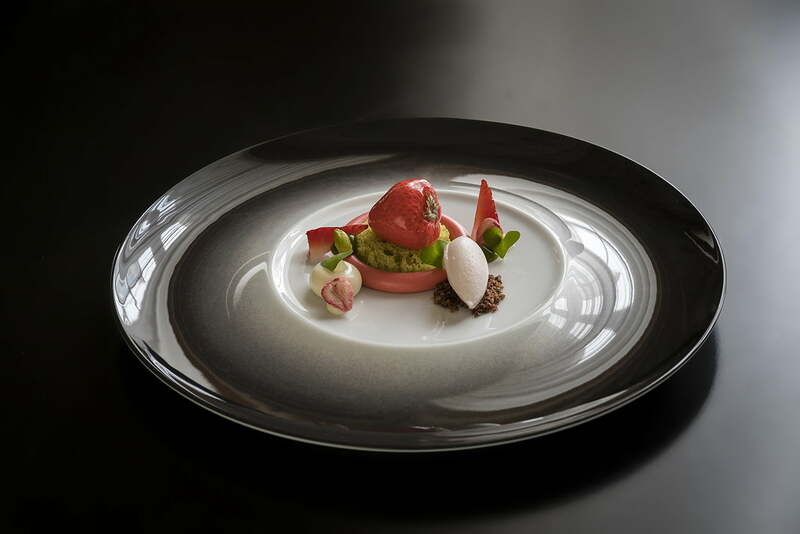 IGNIV by Andreas Caminada in the elegant Badrutt’s Palace offers a superb dining experience that no gourmet should miss. The restaurant’s three-star chef serves up creative and innovative dishes featuring exceptional flavours and the very best ingredients. 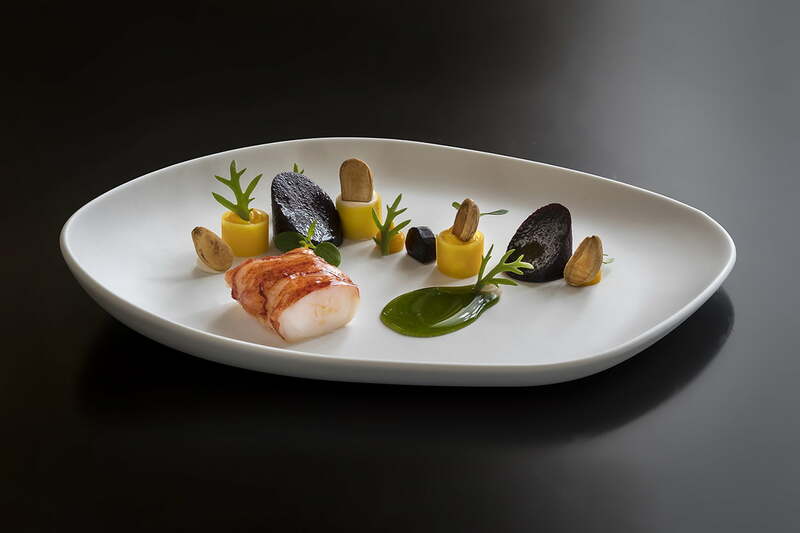 In the legendary Kulm Hotel St. Moritz there are two gourmet chefs to make your taste buds sing. The K by Tim Raue is a pop-up restaurant where the Berlin star-chef crafts delicious Asian-inspired fusion dishes. 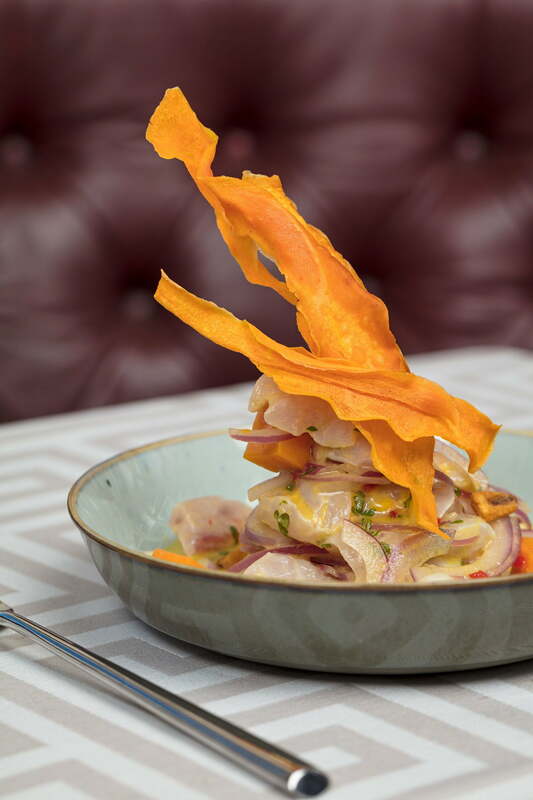 Meanwhile, in the Sunny Bar, Peruvian chef Claudia Canessa defies the wintry weather with her fresh South American flavours. 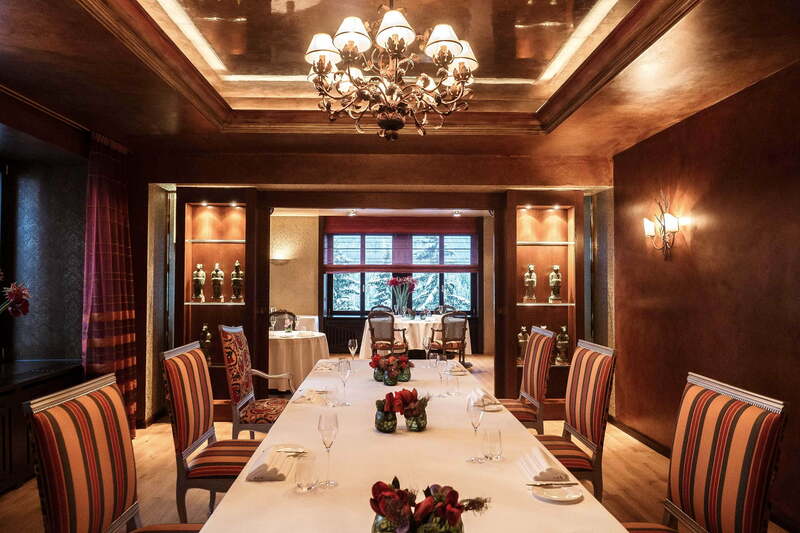 St. Moritz is a gourmet mecca for foodies from around the world.